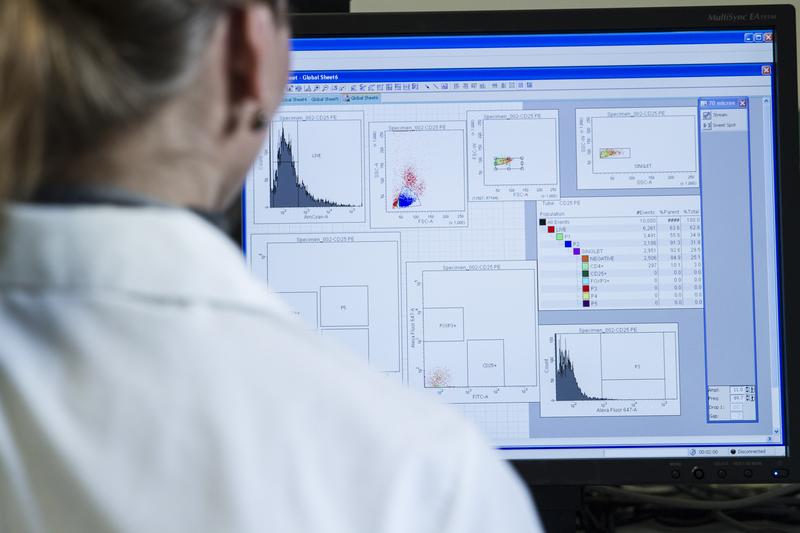 Flow cytometry is a powerful tool for surveying the cellular landscape during preclinical development of drugs and biologics. But flow cytometry can go beyond immunophenotyping to actual functional measurements that can contribute to understanding the true potential of a therapeutic candidate. 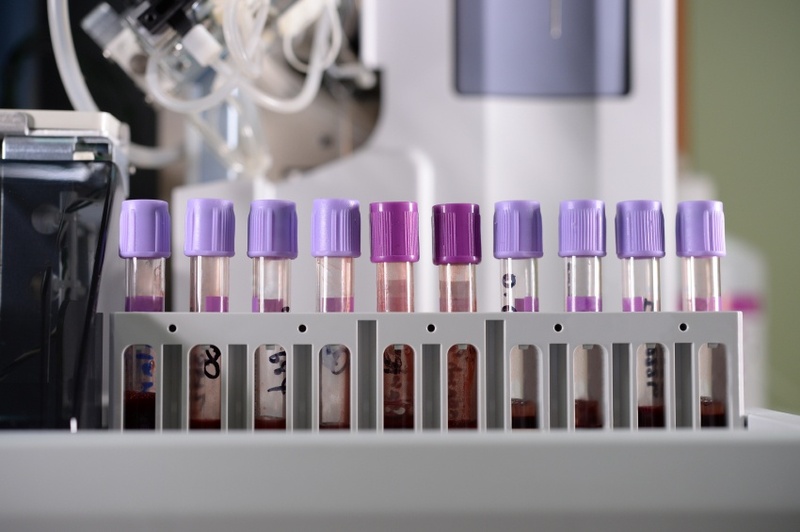 To make the most of your flow cytometry studies, consider these other assays as you plan the next phase of preclinical development. Phosphoflow cytometry assays are becoming a valuable tool for researchers developing immuno-oncology applications because data from these assays can provide critical mechanistic insights. Phosphoflow assays measure phosphorylated proteins in cells, which is a critical readout for cell signaling responses. Check out these five facts about phosphoflow cytometry and consider adding this tool to your cytometry toolbox. 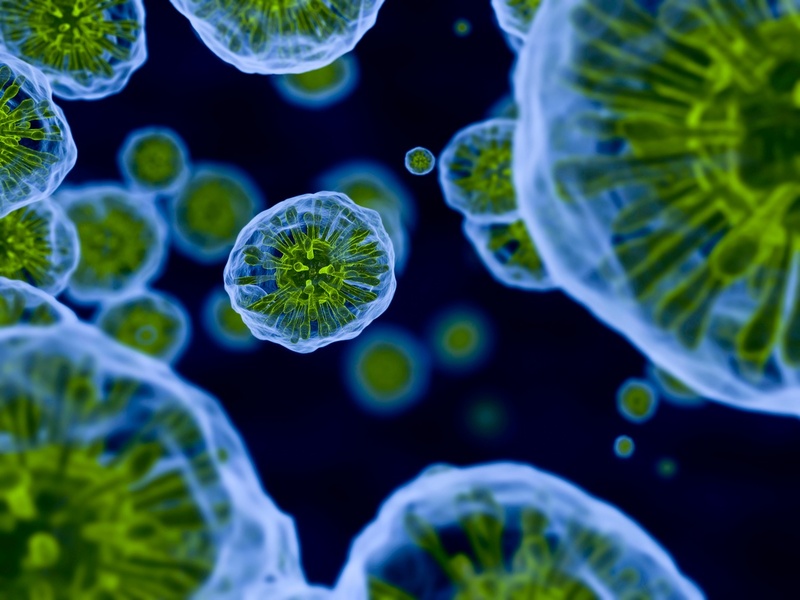 The immune system is comprised of a multitude of unique cell subsets. 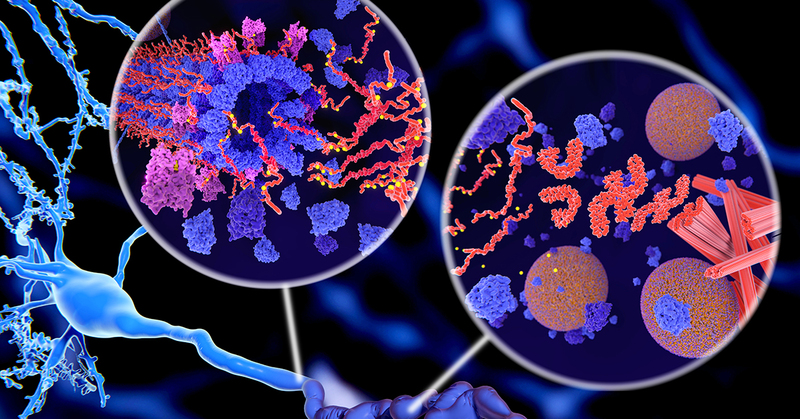 Each cell type, from B and T cells, to macrophages, monocytes and dendritic cells, have been phenotypically subdivided into unique subsets as we learn more about the phenotypic signatures that define these cells. Flow cytometry has been the central tool in evaluating and defining cell subsets, and major advances in immunophenotyping have occurred recently as more parameters can be measured during a single run on newer flow cytometers.